We just started our gardening projects with different seedlings. 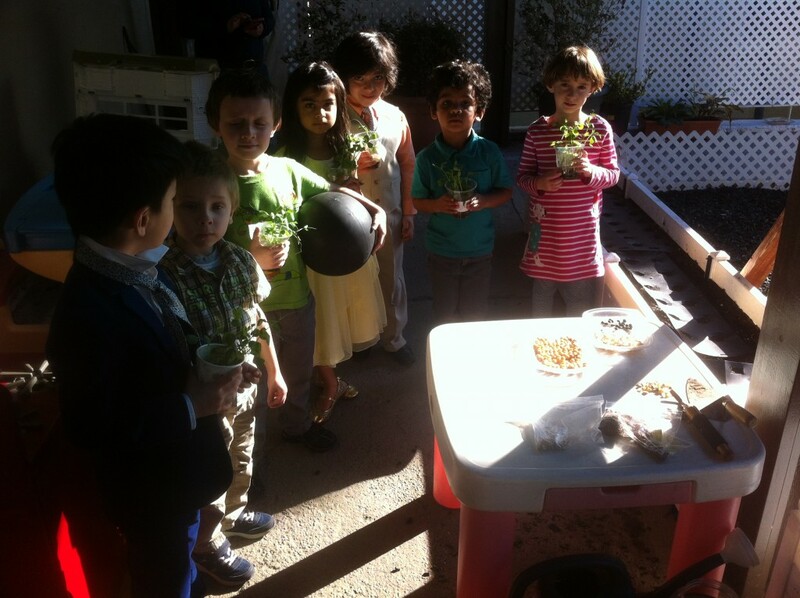 With the help from teachers, we were able to transplant the seedlings and learn the growing cycle of different plants. We hope they will grow strong! 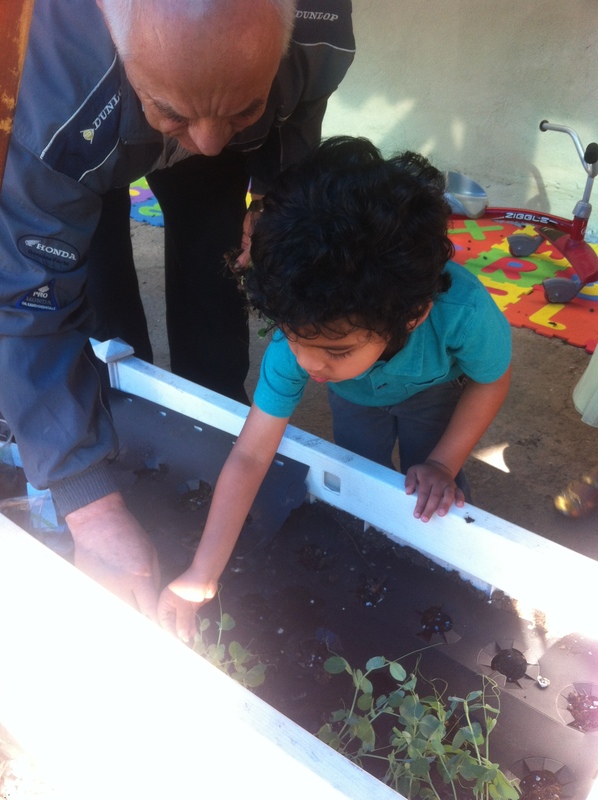 To support our gardening project, we welcome any parents’ volunteer or donation, please contact us for details.